Are You Screening Podcast - Avengers: Infinity War Review & 1984 Challenge - Are You Screening? You could hardly have more hype, and at this point the machine simply is what it is, but does the latest Marvel offering win out just because, or despite the fact that, it throws everyone into a big stew? The opening will surely crush the box office, but we had very mixed thoughts about how well this one worked. 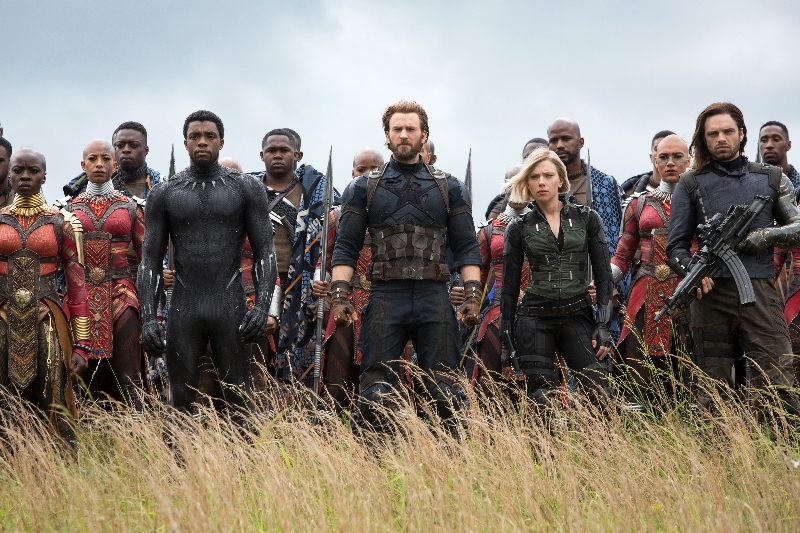 Avengers: Infinity War pulled no punches, especially when it came to cramming itself full of (mostly) everyone to appear in a Marvel film thus far, and it can’t keep people from throwing money at it, but did it really work out? It spared no expense when it came to fight scenes, destruction, and all the flash you might hope for, but is that enough? Beyond the movie, we also clue you in to the unique experiment we will be heading into next week. I’ve compiled a list of dozens and dozens of films that are considered by many to be among the best, some classics, some genre favorites, and we’re going to run through our ratings of those films on our next show. We figure, though we may well know our tastes because you’ve been listening to us, we needed a way for people to easily get to know where we stand on things. You’ll also want to tune in for the first news of our 1984 Challenge, which is going to earn someone over $2,000 worth of Blu-Rays, gifts, and various movie swag. So, give us a listen below and make sure you stay tuned for the chance to win a massive bag of movies and swag.